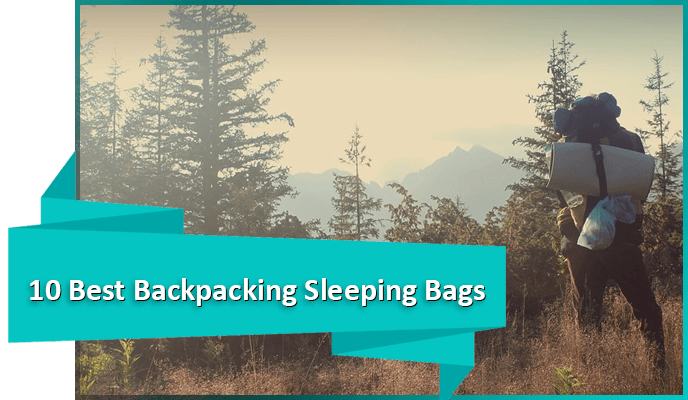 Outdoor blankets are useful for both avid hikers and casual picnickers. 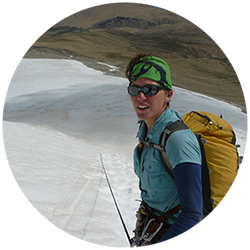 They range from tightly packable options to wooly layers that are perfect in cooler temperatures. To help you choose the outdoor blanket for you and your needs, we’ve compiled a list of the best outdoor blankets based on their quality, durability and user reviews. This table shows the top 5 outdoor blankets from our list and compares them by weight, size, material, and in-house rating. Next on our best outdoor blanket list we have this waterproof extra large blanket from Zomake. It is covered with a soft fleece surface on the top side and with a waterproof surface at the bottom to prevent ground moisture. 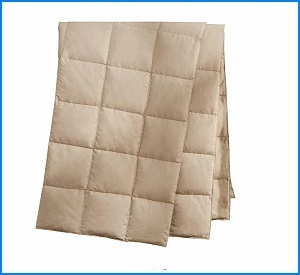 This blanket is quite large and can fit a group of people, however, it is quite lightweight and easily folds to the size of a purse. This Puredown down throw is versatile enough to be used as a casual everyday layer at home or brought along on camping trips. 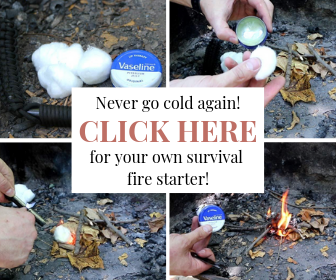 It’s lightweight and packable, and the down filling makes it quite warm. It’s a perfect throw for those in-between days or as an additional layer. Users recommend washing and drying it before using it since it’s a little flat at first. 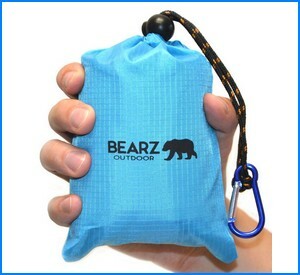 If you need an outdoor blanket to use as a ground cover, this Bearz blanket is a great option. It’s not very warm, but it’s waterproof and sand proof and is designed to be carried anywhere without weighing you down. 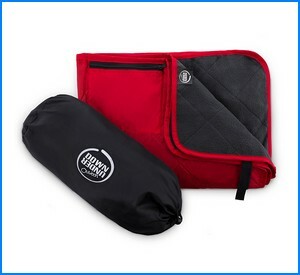 It comes with a matching pouch and carabiner, and though the blanket is large it’s not difficult to roll it back up to stow it away. 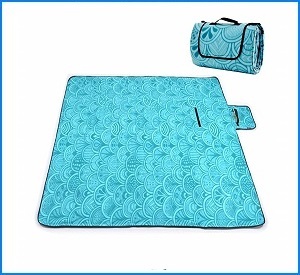 This Cozy Coverz blanket is useful for two main purposes: it will keep you dry and comfortable while you sit on the ground outdoors, and it can also be used to keep you warm in bad weather. One side is nylon and one side is fleece. It comes with a carrying case, so you can easily take it with you anywhere. 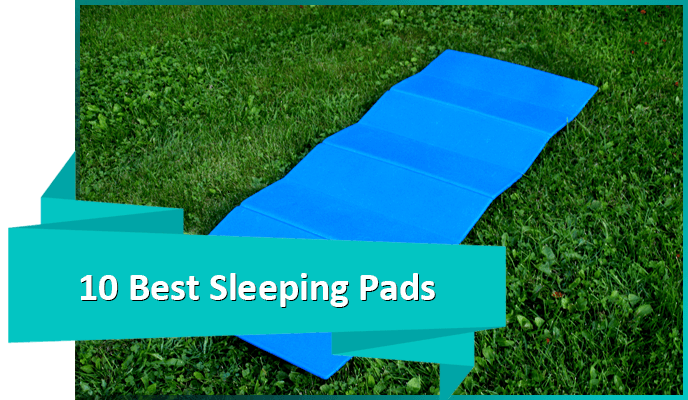 It doesn’t fold that compactly, and it’s a bit hard to fold up when you’re ready to pack it, so we recommend it as the best outdoor blanket for day trips. 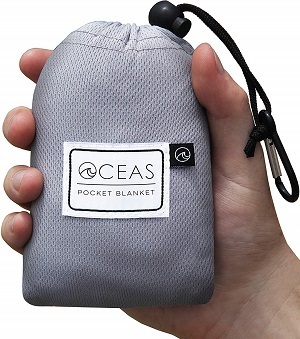 The Oceas Outdoor pocket blanket is one of the most versatile foldable outdoor blankets. 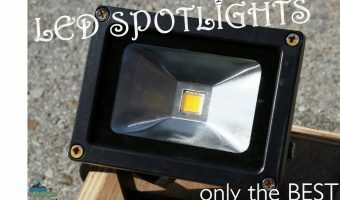 It can be used just about anywhere from backpacking to picnicking with your family and from mountains to the seaside. 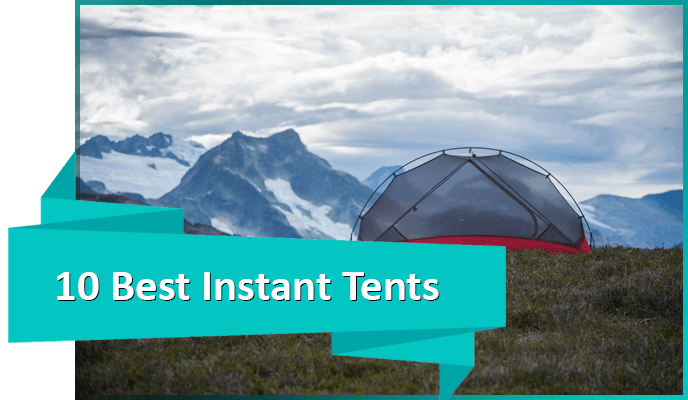 Thanks to the high quality waterproof polyurethane used in its built, this tiny blanket can double as a tent tarp too as it is virtually puncture-free. 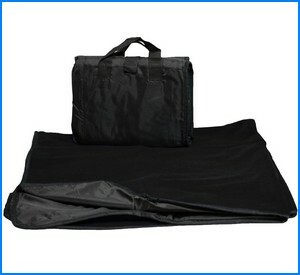 It comes with built-in sand pockets and ground stakes, which makes it windproof as well. The blanket comfortably fits three adults and easily folds up into a pocket-sized blanket that can be carried in your pocket or clipped to your backpack or bag. 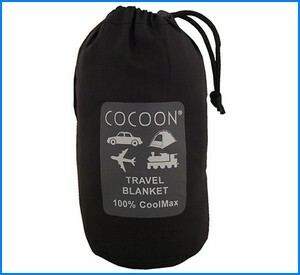 Though a little pricey, the Cocoon CoolMax blanket is well worth the value. It’s only 11 ounces, it folds up into a convenient storage pouch, and it’s warm yet still breathable. 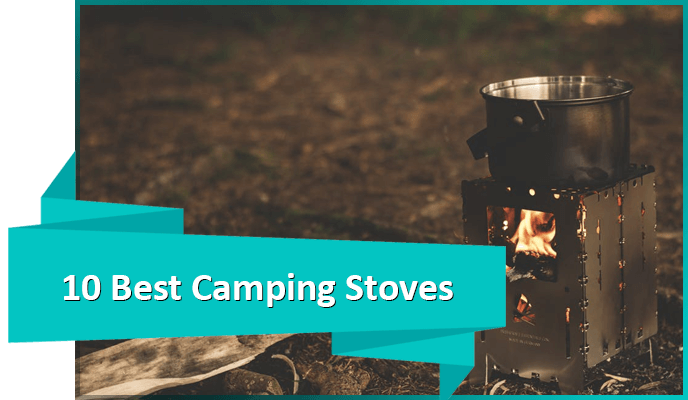 It’s not quite warm enough to depend on for cold season camping, but it’s in the running for the best outdoor blanket to snuggle up with next to a fire or during spring nights. 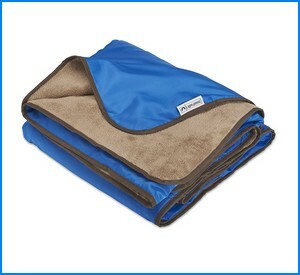 If you’ll be driving to your outdoor destination, consider bringing the ANJ Outdoors 3-Layer Blanket along with you. It doesn’t fold up very compactly, but it sure is convenient. One side is made of waterproof PEVA while one side is made of polar fleece. That means it’ll keep you protected from water and sand while also keeping your bottom warm. The only downside to this outdoor blanket is that it can’t be washed in a washing machine. 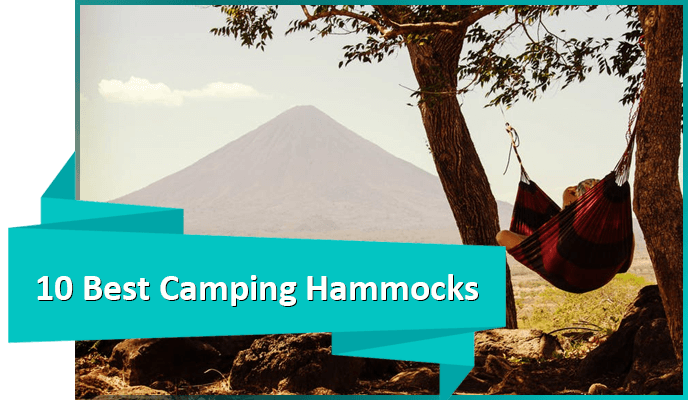 The next item on our best outdoor blanket list is this product from Downunder Outdoors that’s ideal for snuggling up with during picnics or camping trips. 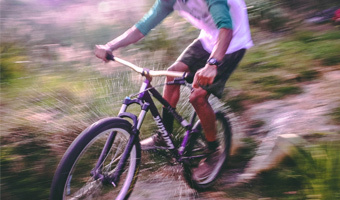 It’s both warm and waterproof, so you can stay dry even on damp ground. It comes with a convenient carrying pouch, though it can be a bit tricky to fold it back up into the pouch. Also, it folds into a nice large size. 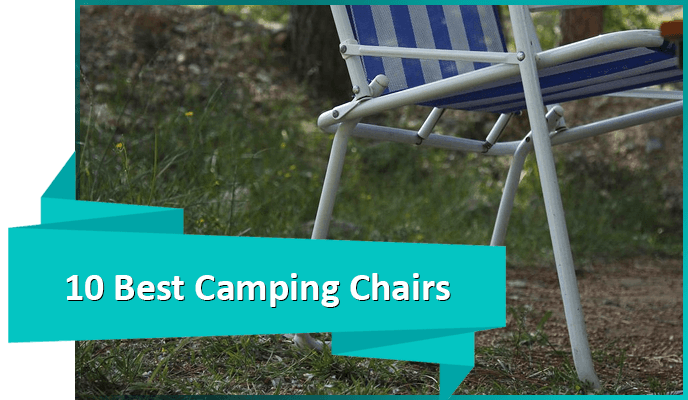 You can use your favorite outdoor blanket with one of the best hammock chairs as well. The Lightspeed Outdoors blanket will keep you safe from the wind and rain. It’s convenient in a few ways, firstly, it can be washed and dried in a regular machine. Secondly, it has two sides so it protects you from the water while also keeping you warm with cozy fleece. Lastly, it comes with a convenient pouch for carrying it on your trips with you. It’s not the warmest blanket in the world, but it’s our pick for the best outdoor blanket to use as a layer. As you can see, choosing the best outdoor blanket isn’t quite that simple. 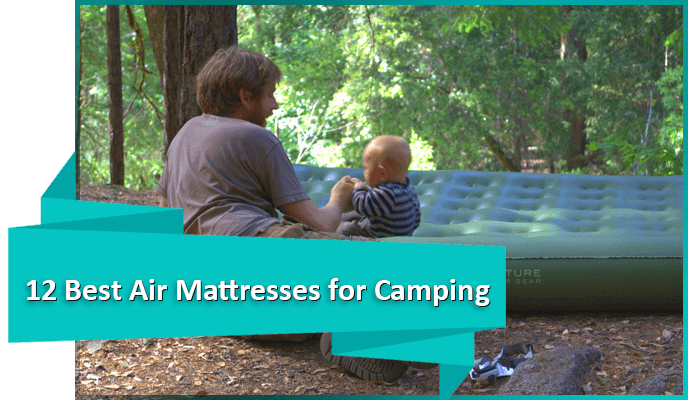 Outdoor blankets can be used for a variety of purposes, like camping, hiking, to the beach, or simply to a picnic. 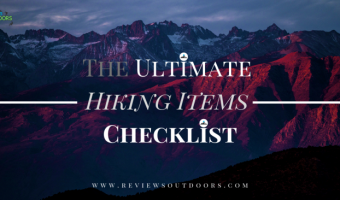 However, our ten choices above suit a variety of needs and experience levels. 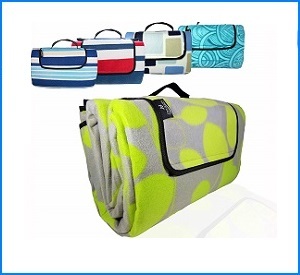 Let us know in a comment below which outdoor blanket seems most appropriate for your lifestyle?